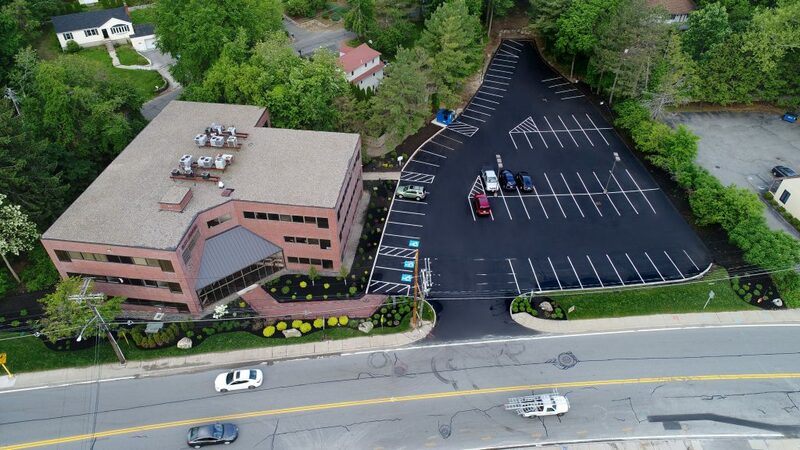 Asphalt Services, Inc. just completed another reclaim and pave in Burlington, MA. This project doesn’t may not appear to be “big” but looks can be deceiving. Even though smaller in size this parking lot threw its fair share of curveballs at us. This project consisted of reclaiming and paving the parking lot, installing all new curbing throughout, installing a new concrete dumpster pad and digging some trenches for the electricians to add new parking lot lighting. As quick as we could dig the trenches was as quick as they would fill to the top with ground water. This went on for days delaying our reclaim and pave but we were able to work with the customer to keep the parking lot open while the trenches were pumped until they remained dry. Once the electrical was complete we were in and out within 3 days with all the paving, curbing and concrete pad done. We would not have been able to complete this project as easily as it seemed without the patience and communication with the property owner and tenants. 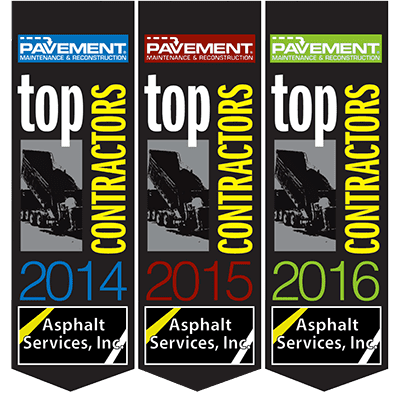 This is why Asphalt Services, Inc. is the number 1 trusted asphalt paving contractor in New England for all commercial sized jobs. No matter what comes up, we make sure the job gets done correctly, efficiently and with the least amount of disruption possible to the building tenants and owners.